Audemars Piguet has tapped actress and women’s rights activist Freida Pinto as its newest brand ambassador. 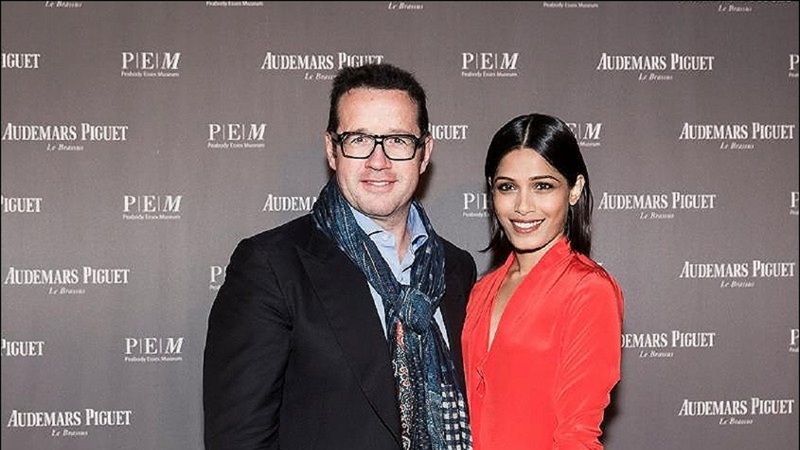 Freida Pinto has been named the newest brand ambassador for Audemars Piguet. The Indian actress known for roles in movies like “Slumdog Millionaire” will be the face for the brand that launched its new hand wound Millenary watch collection for women earlier this week. 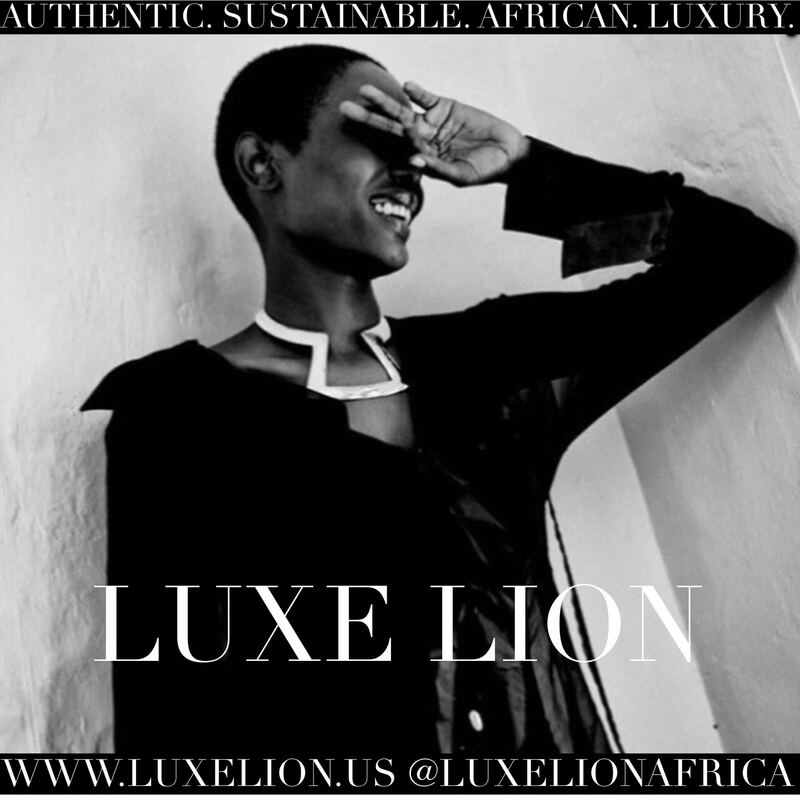 She’s also a celebrity spokesperson for L’Oreal Paris and works with Salma Hayek Pinault and Gucci’s Chime for Change initiatives to help young girls. Freida’s passion, determination and force of character are a source of inspiration for Swiss Haute Horlogerie brand Audemars Piguet who is proud to count this Indian artist and women’s rights activist as its new ambassador who perfectly embodies its philosophy “There are exceptions to every rule”. The list of Audemars Piguet brand ambassadors includes golfers Henrik Stenson, Victor Dubuisson, Miguel Ángel Jiménez, Ian Poulter, Louis Oosthuizen, Lee Westwood and Sir Nick Faldo. Serena Williams was officially named a friend of the brand in December 2014.